Good news for Abigail Padgett fans! 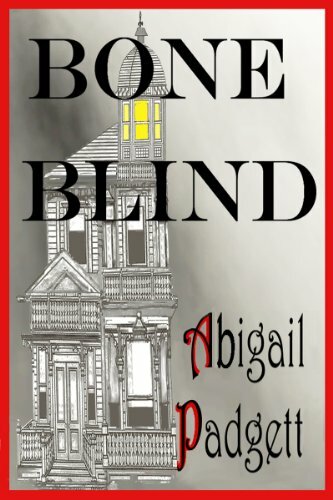 After several years without a new book, the author of the Bo Bradley and the Blue McCarron series published a new standalone, Bone Blind in 2011. 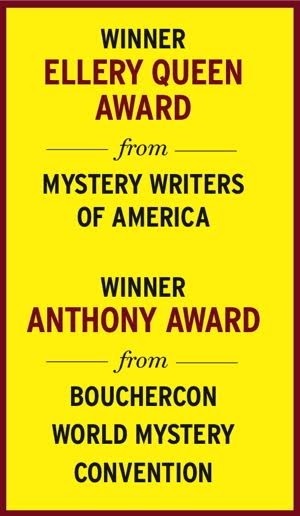 Mystery Scene spoke early on with the author about it in MS #101, Fall 2007. 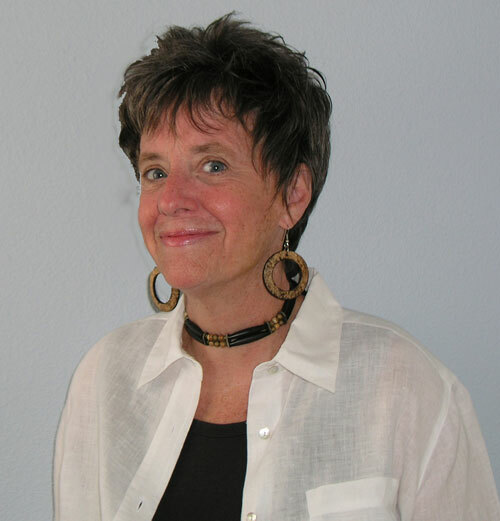 Padgett broke ground in the 1990s with her series about Bo Bradley, a child abuse investigator who also happened to be bipolar. Padgett was inspired to write the series based on two key events. First, a woman she admired and who had worked for years to advance the cause of reproductive health committed suicide, and in her suicide note she asked that her mental illness not be disclosed, since she feared it would be taken up by opponents of her cause to discredit her good works. At this point in her life Padgett had some experience with mental illness. A family member had been diagnosed with a psychiatric disorder and Padgett spent time dealing with that, and became active in support organizations. In addition she worked for three years as a child abuse investigator, and came in contact with people with mental illness as a result. She decided she needed to do something. The strategy worked. Padgett was referred to long-time editor Ruth Cavin, and although St. Martin’s didn’t end up publishing the book, it was picked up by Time Warner who published it through the Mysterious Press. Four more titles in the series followed. After that, Padgett’s editor asked her for a new series about a gay character. “I think as soon as the words were out of her mouth, that trend was over. And I’m not particularly interested in advocating for gay and lesbian rights. I’m more interested in advocating for people who can’t stand up for themselves, like children and the mentally ill.” But Padgett wrote two books about Blue McCarron, a social psychologist who lives in the middle of the California desert. The books received terrific reviews, as had the Bradley series, but only two were published. After that Padgett didn’t write for a few years. But now she’s back. She’s finishing a standalone novel, about two main characters separately investigating the same cold case. One is a police detective about to retire who wants to solve the case before he goes, and the other is a horror writer who’s writing a novel about it. She’s also preparing a proposal for a new three book mystery series, about an American professor who has to work and live in France in order to earn tenure. “She doesn’t speak French, and she doesn’t want to learn. But she has to. And then she finds a dead body in her backyard.” Each of the three books will take place in a different part of France. This article first appeared in Mystery Scene Fall Issue #101. "If anyone ever offers you a choice between luck and brains, take luck every time."